Fun is not just for kids! Fun is for everyone. What do you think fun is? Everyone has a different definition of fun. 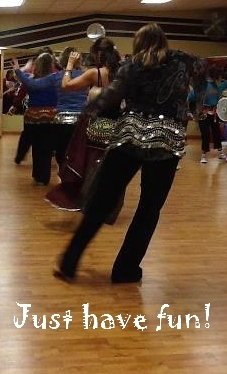 Dancing is a great way to have fun and to move – and to shake out all of your dense, heavy emotions too. There are lots of classes available for you to learn about specific dances or exercises – but a great way to dance is just to turn on some of your favorite music and move! Just dance! And while you are at it – Just have fun! Previous Post Play Your Music Today!